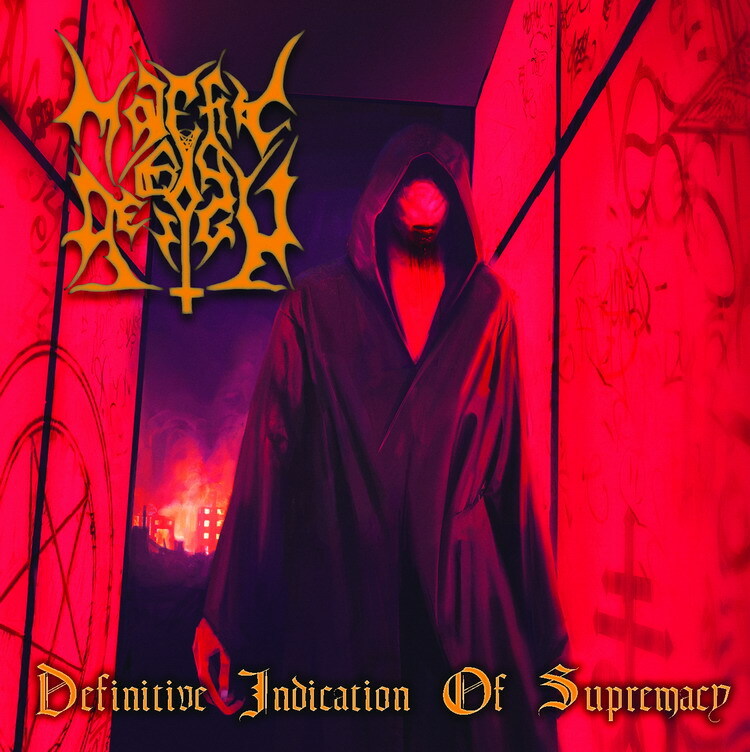 The deadly debut strike from the Finnish blackened death metal masters Malefic By Design was baptized as Definitive Indication Of Supremacy. Malefic By Design summons you to a sinister and claustrophobic journey through blazing Armageddon. The sophisticated and introspective album reflects the groups grim and undaunted nature of composing death metal masterpieces which tickle the pleasure nerve in a way that is utterly unusual for the genre. This debut opus was created to be sacrificed on the black altar and is a nihilistic and satanic tour de force which will strike deep down in the primordial pain receptors of the herd-minded weak cuckolds. These Finnish bastards truly know how to enchant evil harmonies and devilish atmosphere.